Not long to go until Konami's FIFA-challenger arrives. The Pro Evolution Soccer series, once something of a sales underdog to EA's crown champion FIFA franchise, has been catching up over the past few years. Is this year's instalment going to be the one that lets Konami take the lead from EA? We'll find out soon enough. 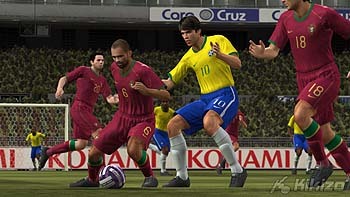 On Friday Konami confirmed the release date for Pro Evolution Soccer 2008, saying the four main versions of the game, on PlayStation 3, Xbox 360, PC, PlayStation 2, would be out on 26 October, according to MCV. Konami is also working on portable versions for DS and PSP that will be released in November. 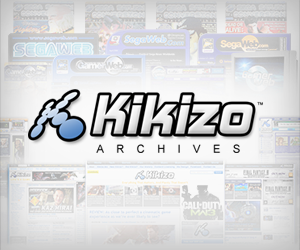 No word yet on when Konami will put out the Wii version. This year's game is bigger than ever before, with more than 3,000 players from over 250 teams included. Konami has also gone in to fiddle with the controls to improve player control over the action on the pitch.